The mission is simple: serve delicious, affordable, healthy food that guests will want to return to week after week. Join us in our tiny happy place where you will have the full restaurant to yourself to play your own music, bring a DJ or play your own games! 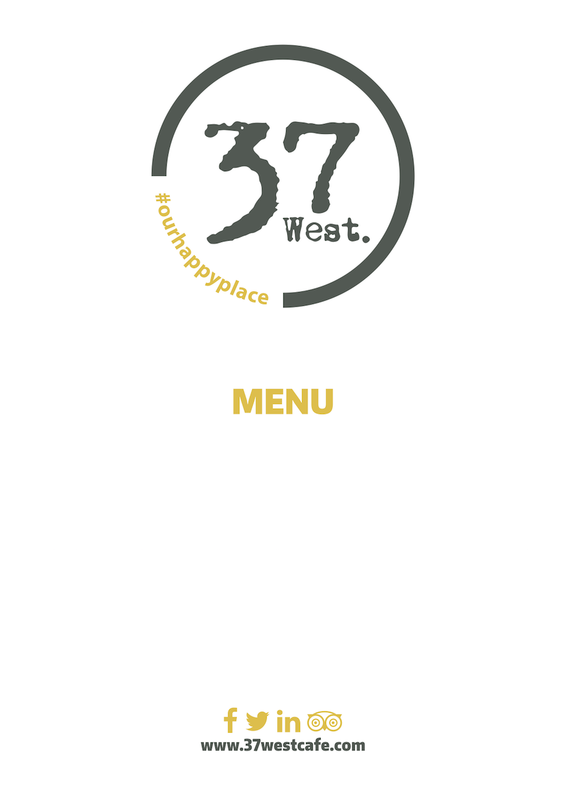 Christmas parties should be fun filled and involve interaction, we encourage that sort of behavior at 37 West!